Can a career in law, government, and public policy honor God and make a difference in your nation? That’s the question the young men and women that attend Areté Academy explore. 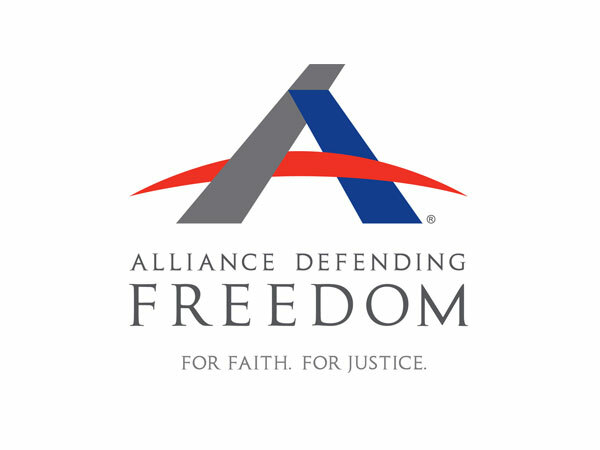 Areté Academy is a one-week training program, designed by Alliance Defending Freedom for university students and recent graduates who are interested in future careers in law, government, business, and public policy. It provides biblical worldview training with specialized professional development. Areté attendees, called “Delegates,” learn about the U.S. legal system, constitutional jurisprudence, natural law principles, and American history. They also come away with practical techniques on how to survive and thrive in law school and beyond. It’s an experience that challenges these students spiritually, intellectually, and relationally. Do you know a university student that would be interested in this program? Share this post with them so that they can learn more and apply.